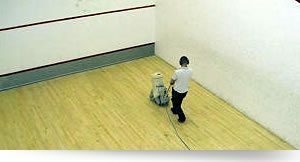 Specialists in every aspect of Squash Court Maintenance, Refurbishment and general Leisure maintenance. 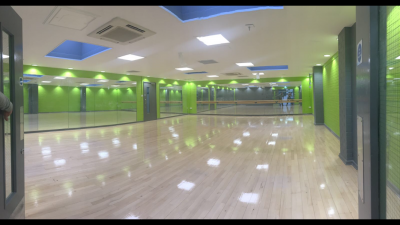 Our skills involve every aspect of Sports Hall maintenance, repair and refurbishment. 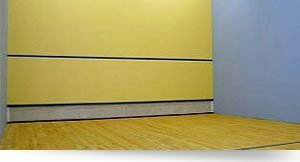 This includes Installation, Repairs, Sanding, Sealants, Lining and Granwood Floors. 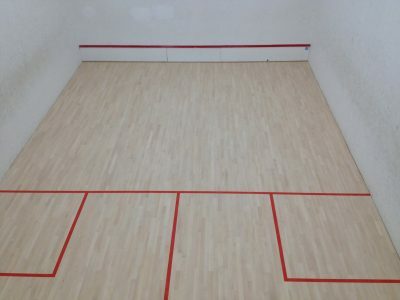 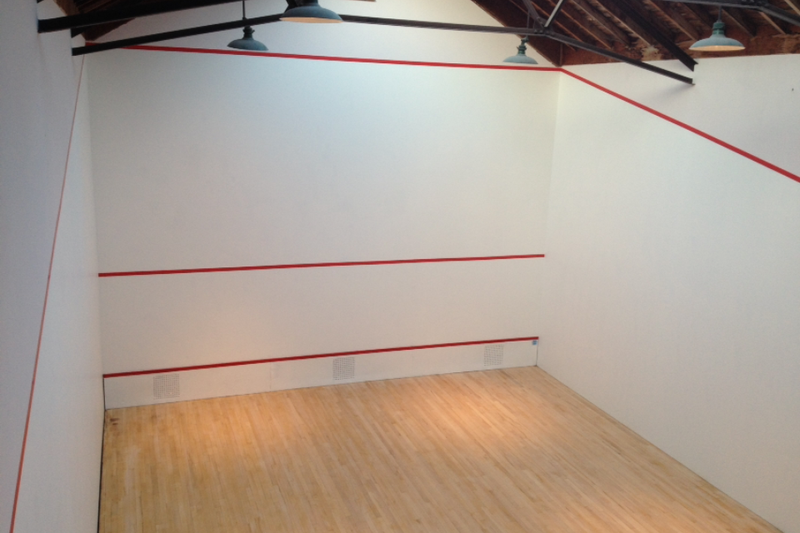 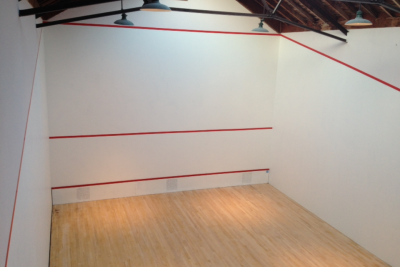 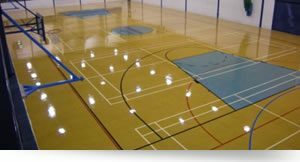 Specialists in every aspect of Squash Court / Sports Hall Maintenance, Refurbishment. Please take a look at some of our gallery pictures. 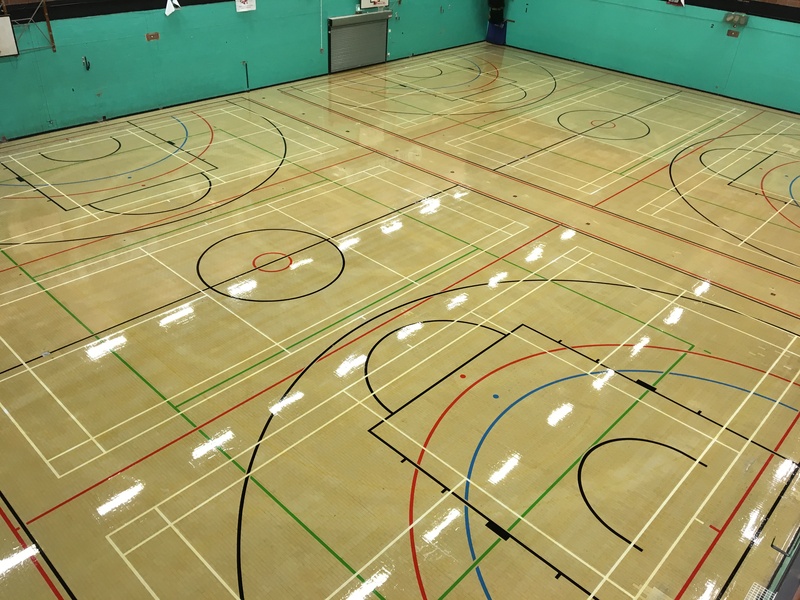 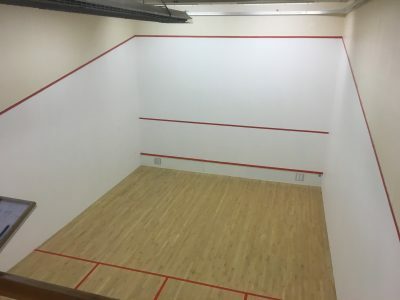 Ashley Leisure Services has embraced the principles of Quest, the UK’s quality scheme for Sport and Leisure, and adopted a ‘one stop shop’ for the delivery of specialist Leisure maintenance, repair and refurbishment of Squash Courts and Sports Halls floor. 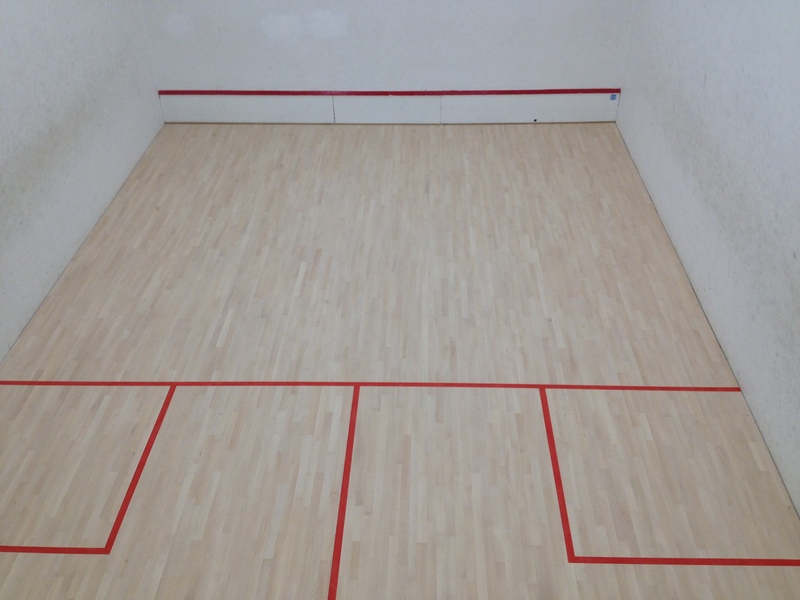 We have just laid 2 new Junckers 22mm beech squash floors at Oxford University. 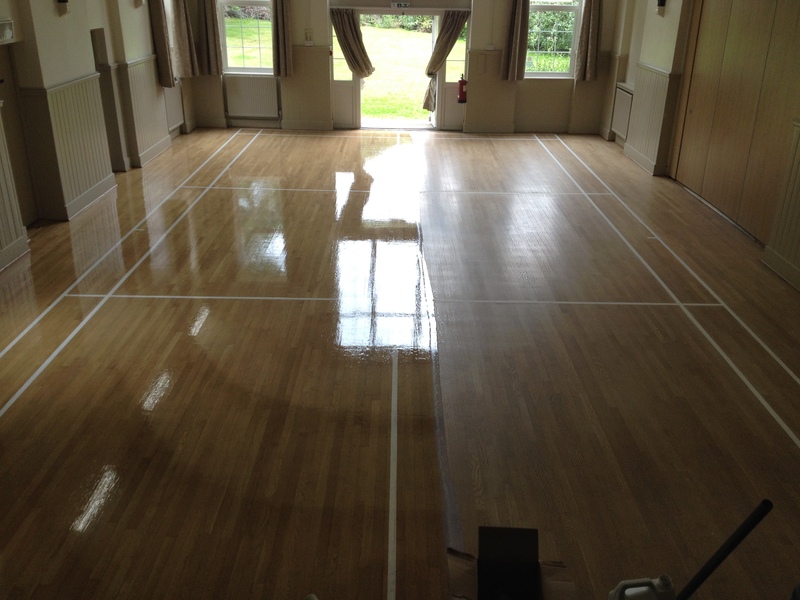 The old floors were suffering from a failing undercarriage creating multiple dead spots over the floor.